arel. <fanpop-noreply@fanpop.com>. HD Wallpaper and background images in the putri disney club. 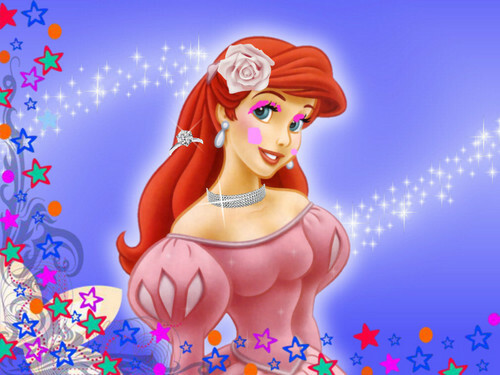 This putri disney fan art might contain buket, korsase, seikat bunga, buket korsase, and nosegay. Awful. You made her a clown.